It was so much fun to be a part of a lovely birthday celebration with Krista and her nieces last weekend! 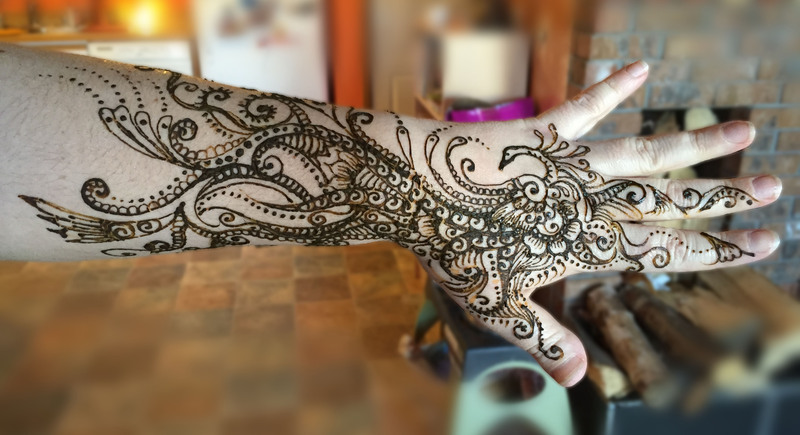 Thanks for bringing great henna ideas with you. I loved the designs and animals you had in mind.